INTERVIEW: Battlerite – PLAY! PLAY! 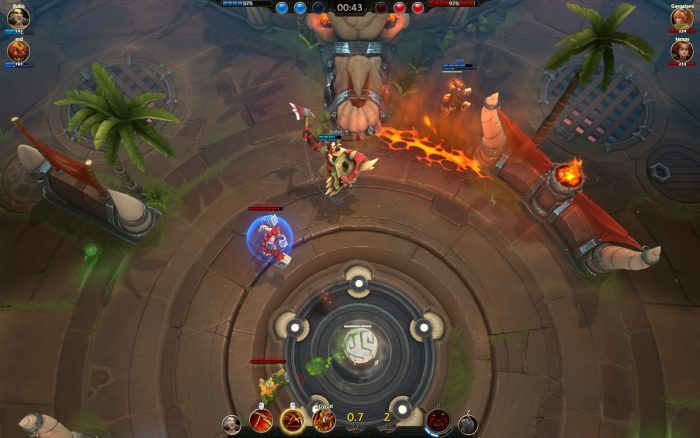 Sweden-based Stunlock Studios is developing a new arena-based PVP game, Battlerite, set in the same world as their first game Bloodline Champions. We sat down to chat with Johan Ilves and pick his brains about the game, their studio, development process and details about the upcoming game. 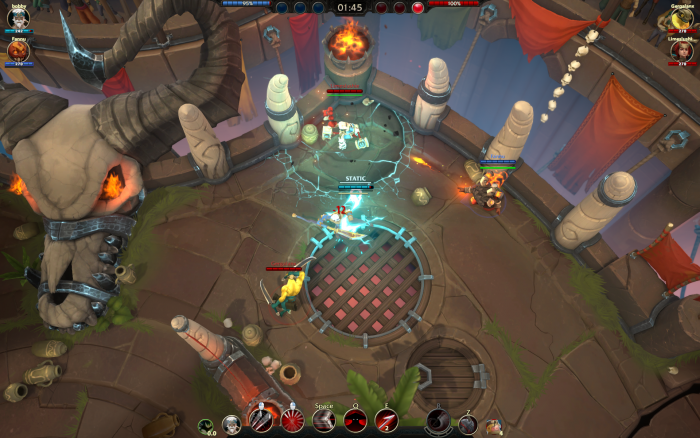 Read on to find out what it’s gonna take to fight in the arenas of Battlerite. Hi! 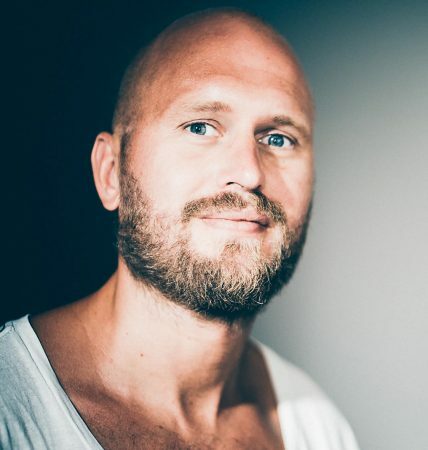 I’m, Johan Ilves, Marketing Director and Music Composer at Stunlock Studios. I’m the man behind the “Dead Island: Epidemic” soundtrack and have a history in sales. I’m also one of two composers for the Battlerite soundtrack but my main focus is marketing. Stunlock Studios is located in Skövde, a small city in Sweden. The studio was founded back in 2010 by fifteen students from the University Of Skövde and our first game was cult-hit Bloodline Champions. Our second game was, as mentioned, Dead Island: Epidemic. Today, we have 25 developers working on our new gladiatorial arena experience: Battlerite. The game is developed in cooperation with Coffee Stain, the studio behind Goat Simulator. Both studios are co-investors, while we are in full control of the development. Since you are not working with Funcom anymore, who is in charge of promoting the Battlerite game? 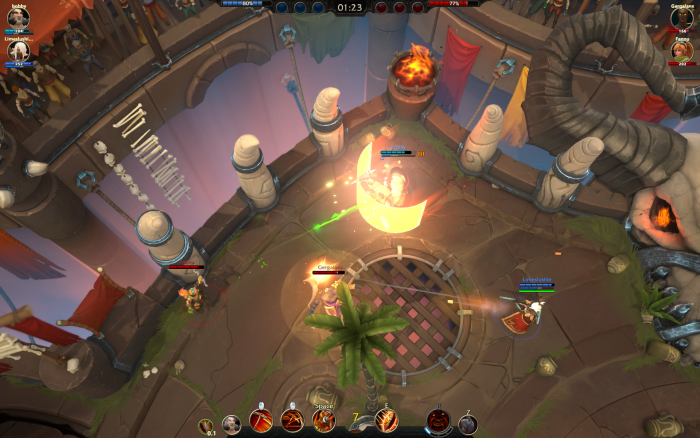 Battlerite will be the first game we both are developing and publishing, where we as a studio are in full control of promoting the game. How different is Battlerite is to its spiritual predecessor, and on the other hand, how similar are those two games? I would say the basics of the two games are very similar. Both Bloodline Champions and Battlerite are PVP games based on skill-shots, teamplay, timing and reaction. 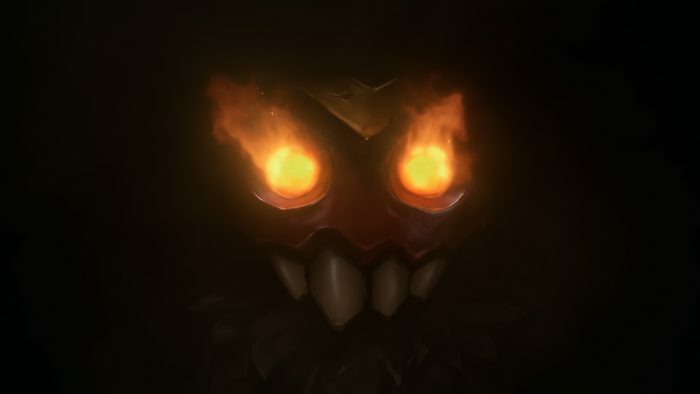 With that said, it’s good to know that Battlerite is essentially a new game. All the game mechanics, art and sound are built from scratch. The gameplay is smoother and have a new feel to it. All characters are now more unique in their play-style and have more personality. There will also be a couple of surprises down the road, as we’re only in production of the pre-alpha. Storywise Battlerite is set in the same world, now hundreds of years later and the tribes have now become civilizations. In Bloodline Champions you fought for the gods, while in Battlerite you fight for honor and fame. The game has a distinct gladiatorial theme. Can we expect the same high skill ceiling in Battlerite as in Bloodline Champions? Yes, the skill ceiling will remain high. What would you say is the most difficult and the most enjoyable part of developing a game like Battlerite? Top-down action games are our expertise by now and we feel very comfortable in that genre. As a small studio you will always have a lot of obstacles and it’s crucial that you keep the belief in what you are doing. There is no path to real success without going through hard work. 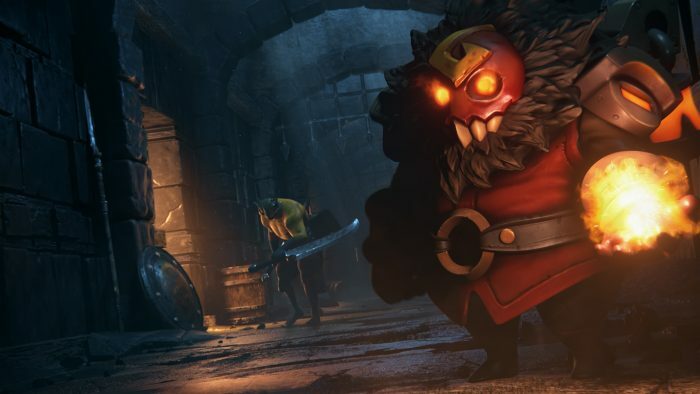 What’s been difficult with the work on Battlerite was not getting too limited by its predecessor, Bloodline Champions. That’s also why we chose to go from making Bloodline Champions 2 to Battlerite – we needed the freedom of creating a new experience to have fun developing this game. Most enjoyable of course must be the game tests where we can try out all the madness we worked on. Arena games and fighting games are easy to grasp but hard to master. What are your actions towards making your game accessible for people who are encountering that genre for the first time? Other than having a solid tutorial, this game is about instant fun and addictive gameplay. You can definitely have a good time while losing and learning. Much like a fighting game, there are characters more suitable for beginners and champions who are more advanced. With the wide variety of characters we also make sure there is a champion for everyone. You can go from an FPS shooter, Action-RPG, Fighting game, or MOBA and directly feel at home with Battlerite. It’s easy to learn and a game for everyone who enjoys competitive and fast-paced gameplay. Are you including some other modes in the game, besides the classic 2vs2 and 3vs3 arena modes? For now it’s straightforward 2v2 deathmatch and it’s a fantastic experience. It can’t be compared with Bloodline Champions’ 2v2 or 3v3, because it’s a new game and is played differently. We are keeping it simple with Battlerite, but not closing any doors for other options and modes for the future. The closed beta this summer will be a great testing ground for what we developed so far. Bloodline Champions was featured at multiple eSports events when it hit the shelves, and that was before eSports boomed. What are your plans for Battlerite competitive and eSports side? The first and foremost thing has been to support and visually explain the gameplay. It’s an intense game with lots of action, so it’s vital that both players and spectators see what’s going on. Our goal is the same today, as it was six years ago. 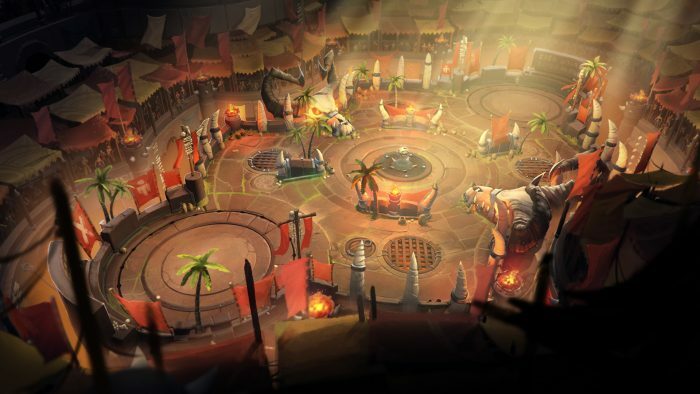 We want to create the best fast-paced top-down battle arena in the world and we believe we are doing that with Battlerite. I could definitely see it work very well as an eSport game, but our focus is to create the most fun multiplayer experience possible. We will need a solid player-base before considering eSports events. Will your game be available on Steam digital platform from the start? Yes, the game will be available on Steam this year and you can sign up for the beta now. We are super excited and can’t wait to let people try it out. See you in the arena and thanks for the chat! Hey , check out the new website about Battlerite. Check all your stats and leaderboards!